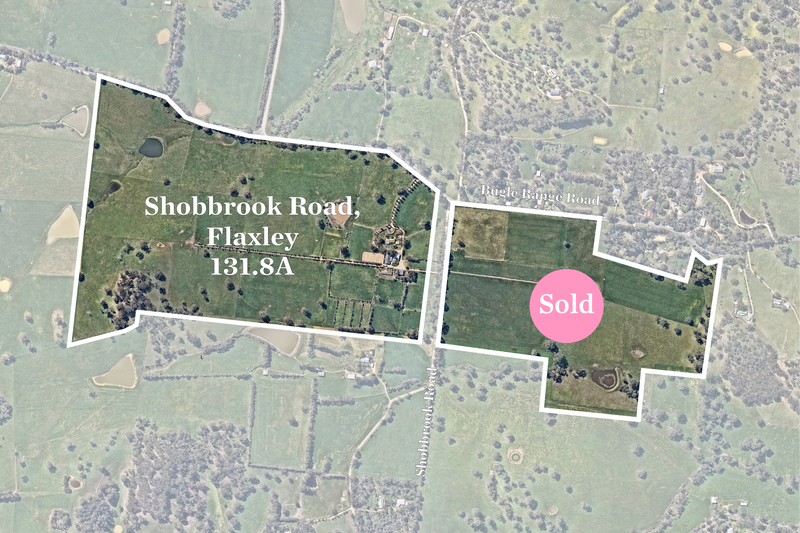 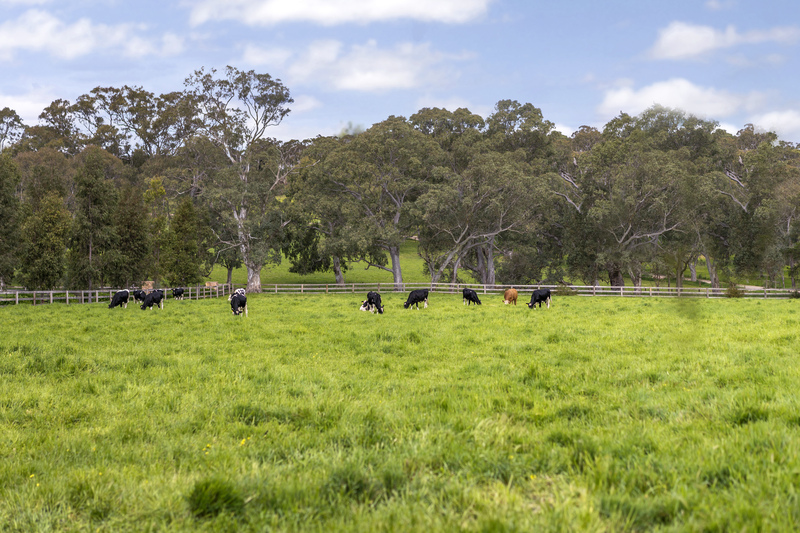 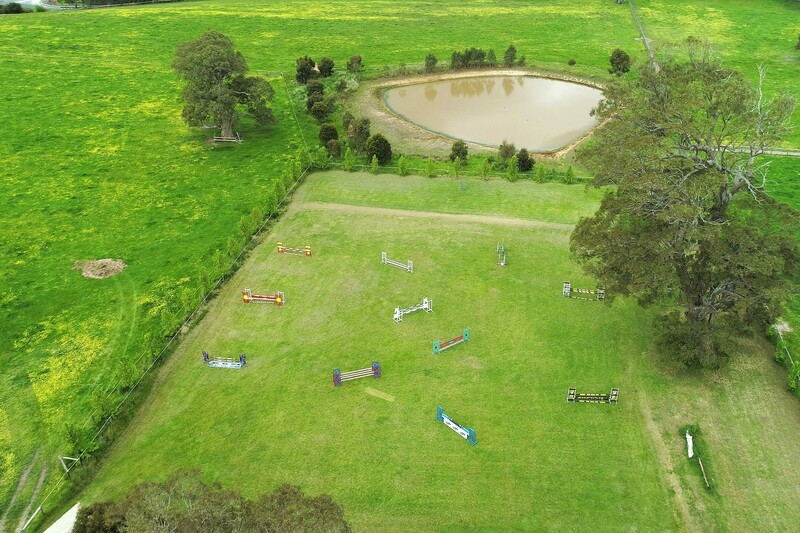 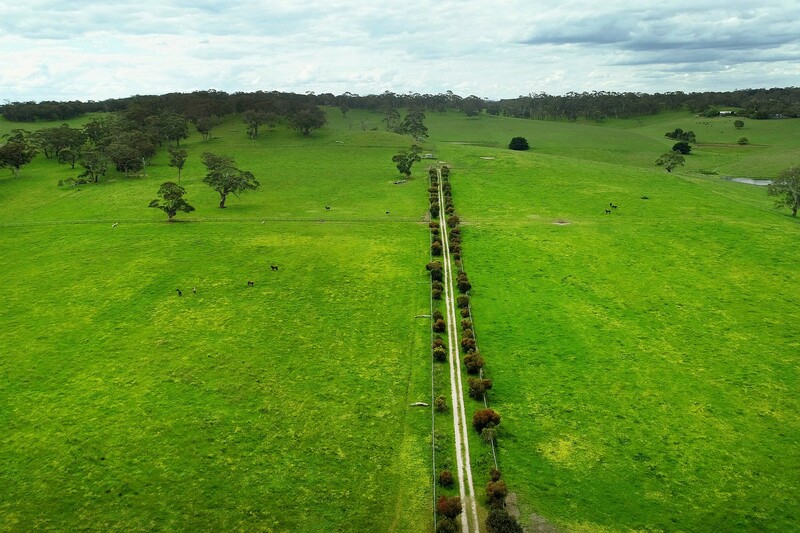 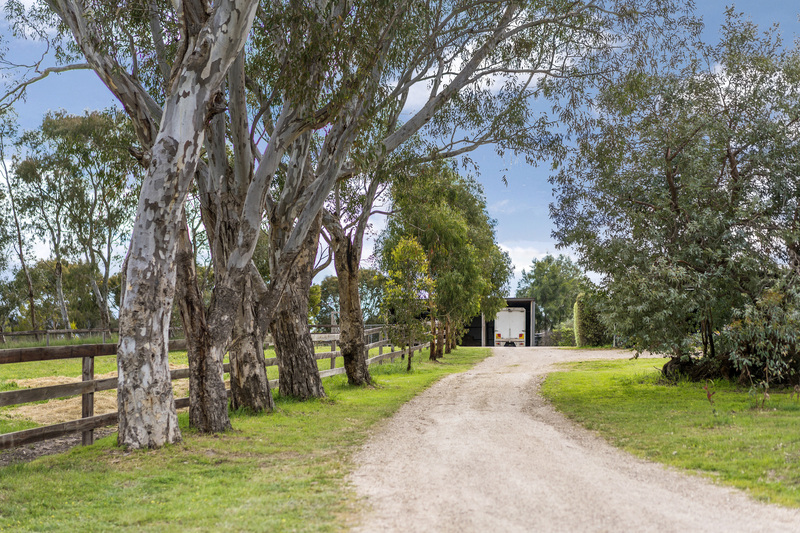 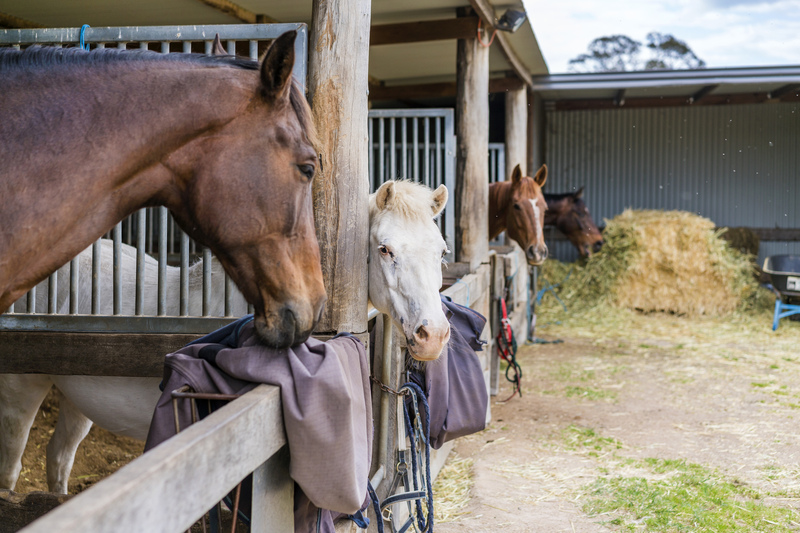 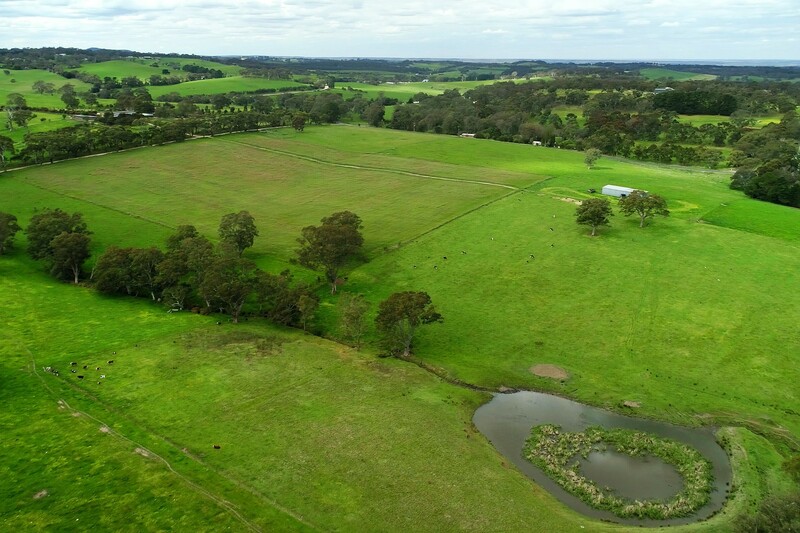 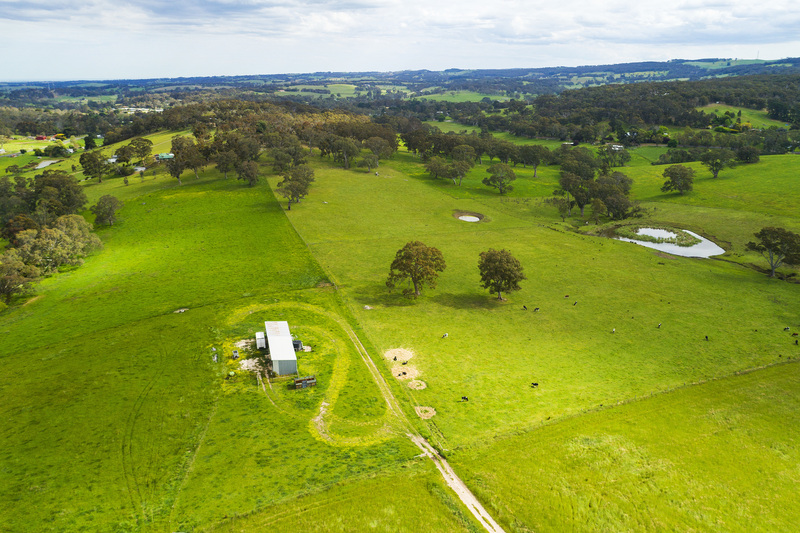 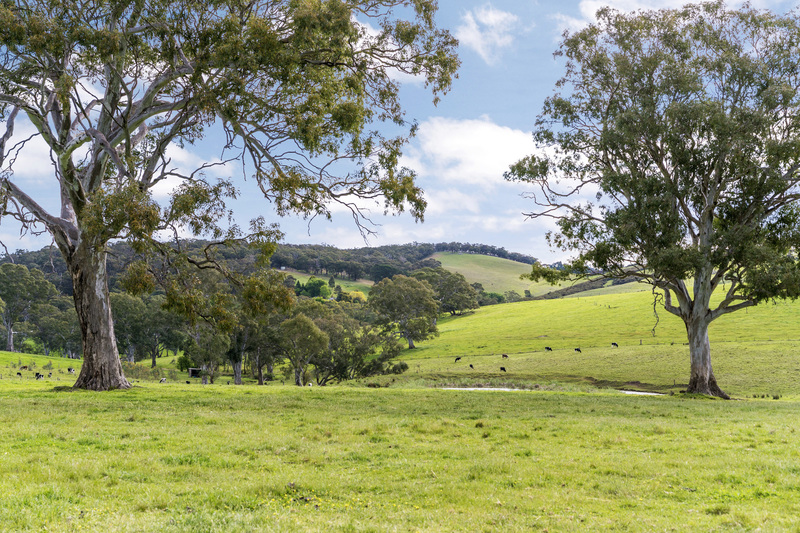 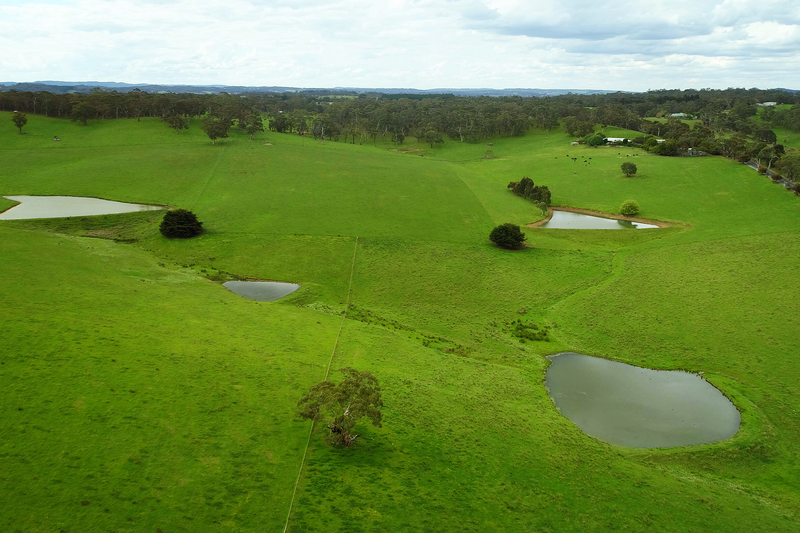 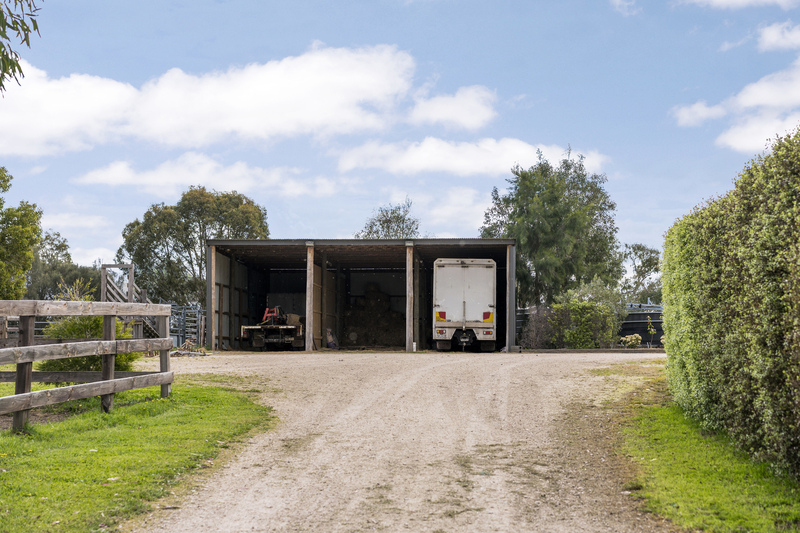 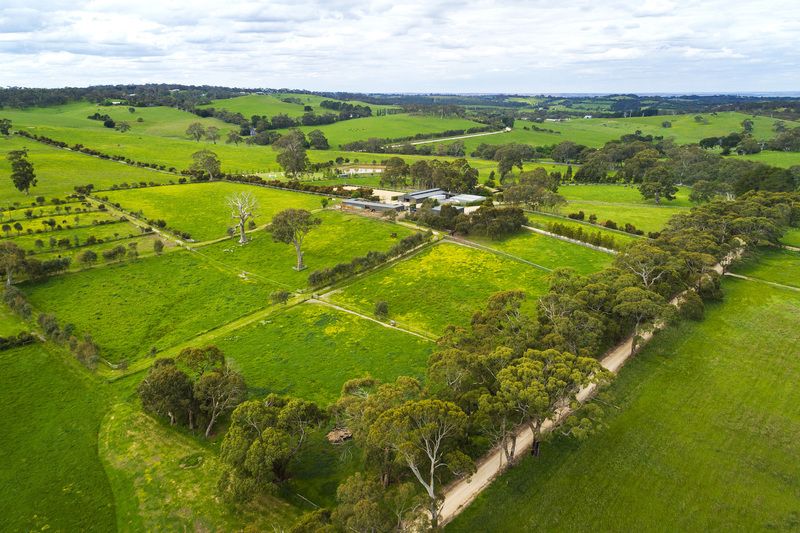 Introducing a unique opportunity to acquire one of South Australia’s premier equestrian and prime agricultural facilities. 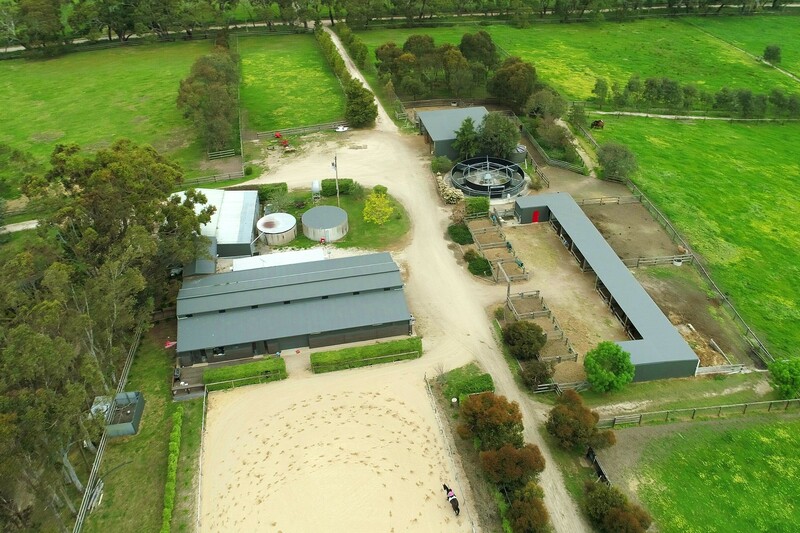 When some of the best horse facilities we’ve seen and the family homestead to match are just the beginning on a mind-boggling 132-acre (approx.) 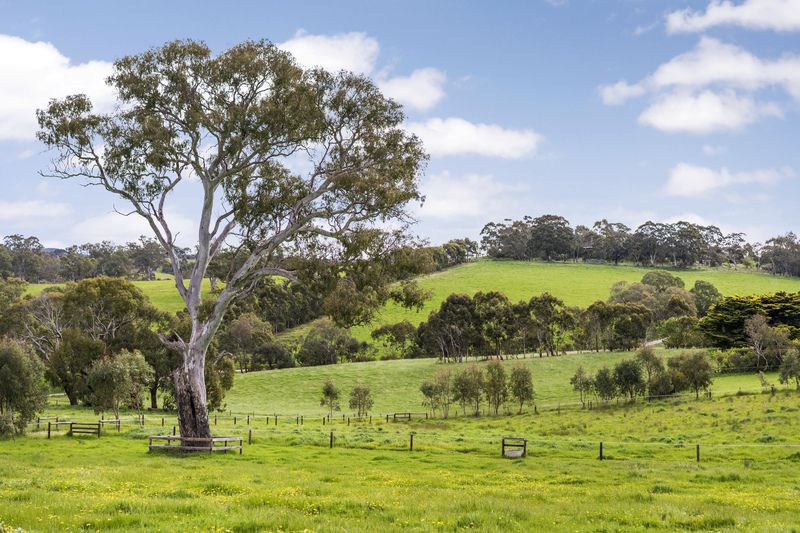 piece of picture perfect South Australia. 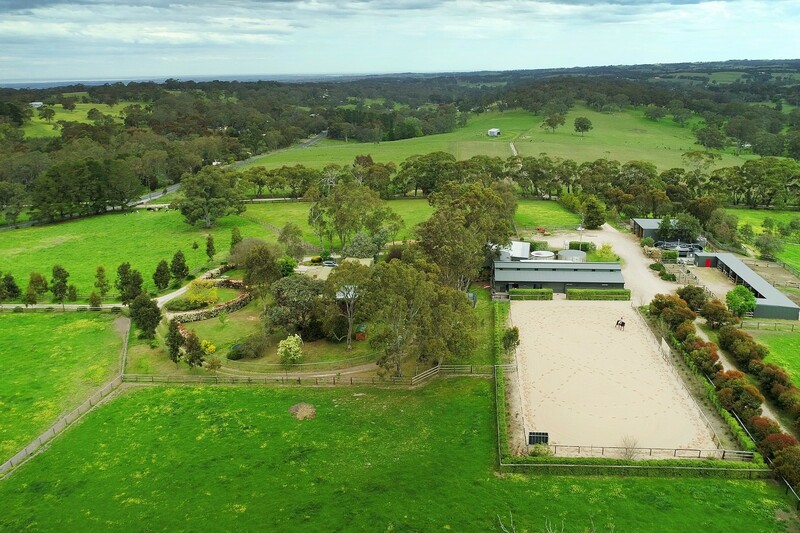 Draw inspiration from ‘Austin’s Peak’ — an extensively upgraded 4-bedroom home and the perfect base to a show jumping and dressage arena, significant infrastructure, just under 20 stables and so much more. 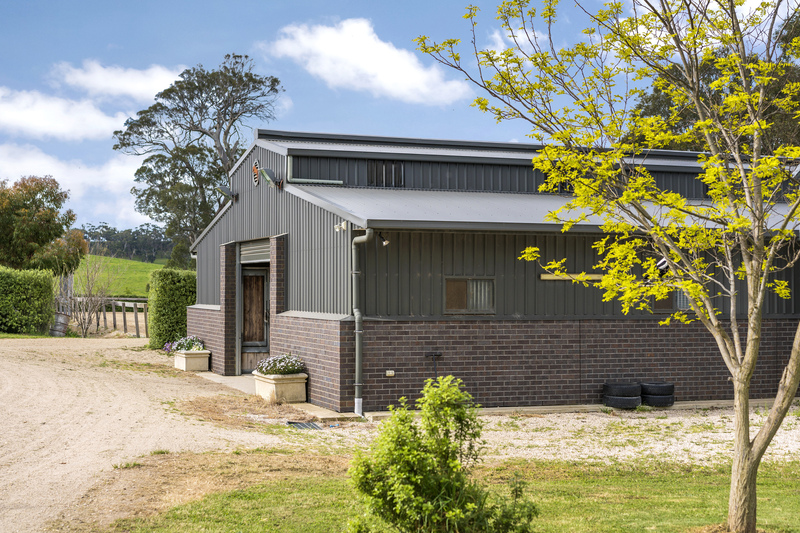 The superior brick stable block featuring seven 4mx4m boxes, wide breezeway, office, tack room, toilet & shower, wash down and tie up areas. 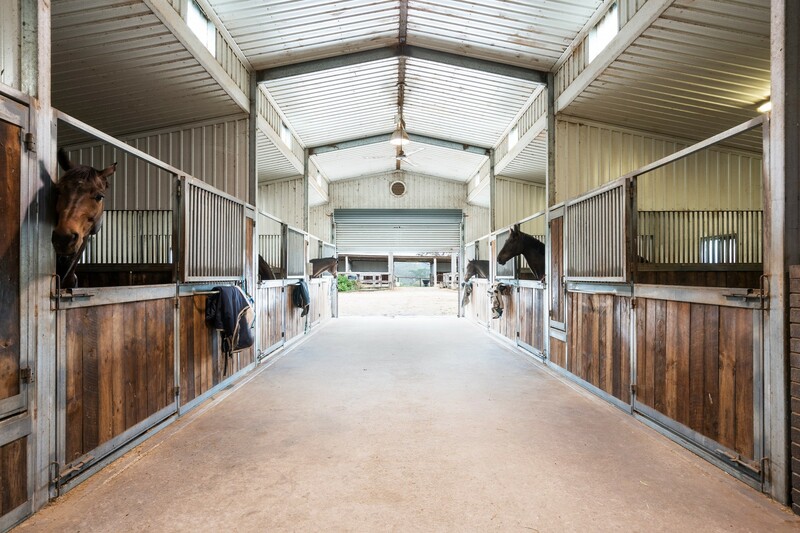 Other features of the property also include a 6-horse walker, grassed arena, Olympic size sand arena with mirrors, as well as seven undercover and nine yards, along with an additional tack room, feed room and wash bay. 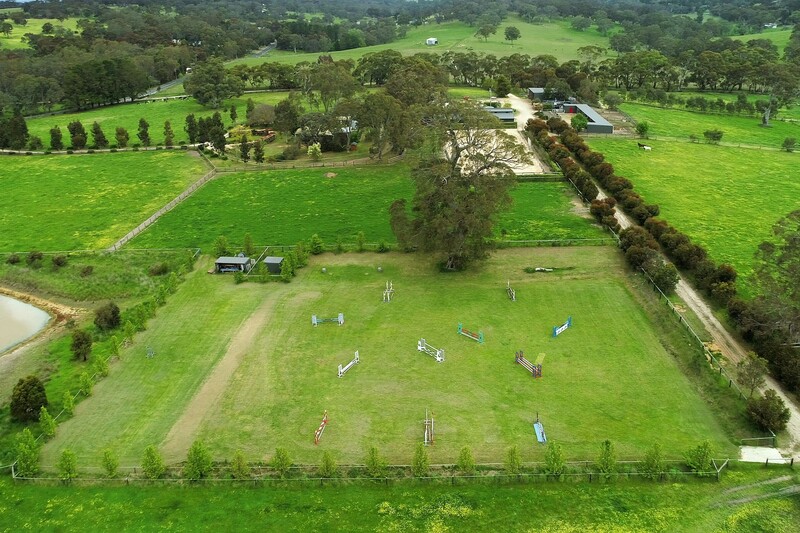 Yes, this is a serious horse property with 31 paddocks, dams, bores, and more on a plot that extends further than the eyes can see. 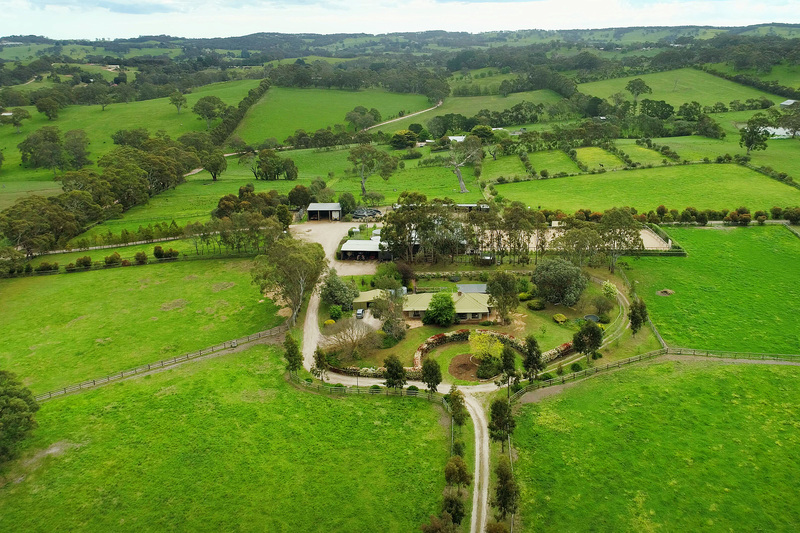 Whether for professional elite stables or producing the finest Thoroughbreds in Australia this property is premium equine country. 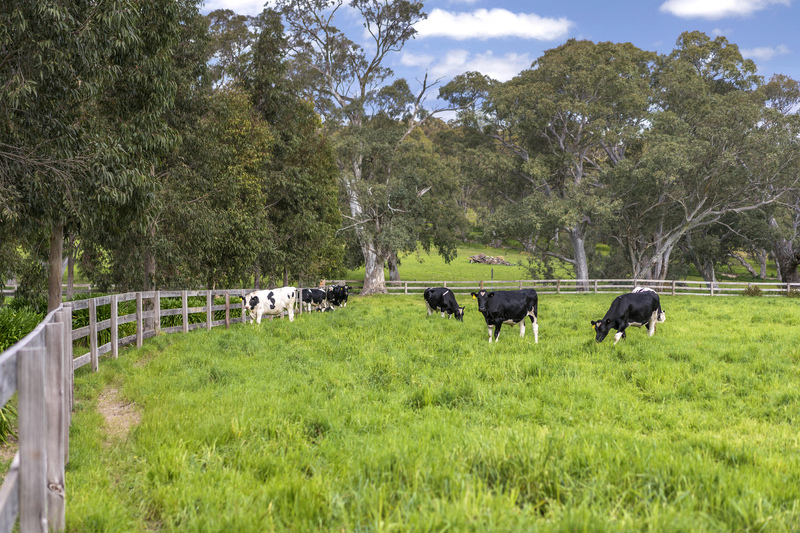 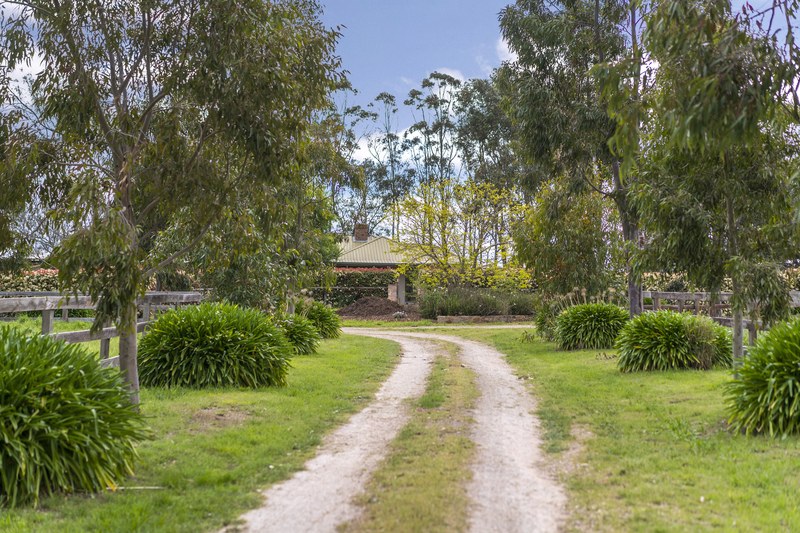 Not only is it exceptionally fertile rolling hills, with a 35″ rainfall, this property is for the serious producers. 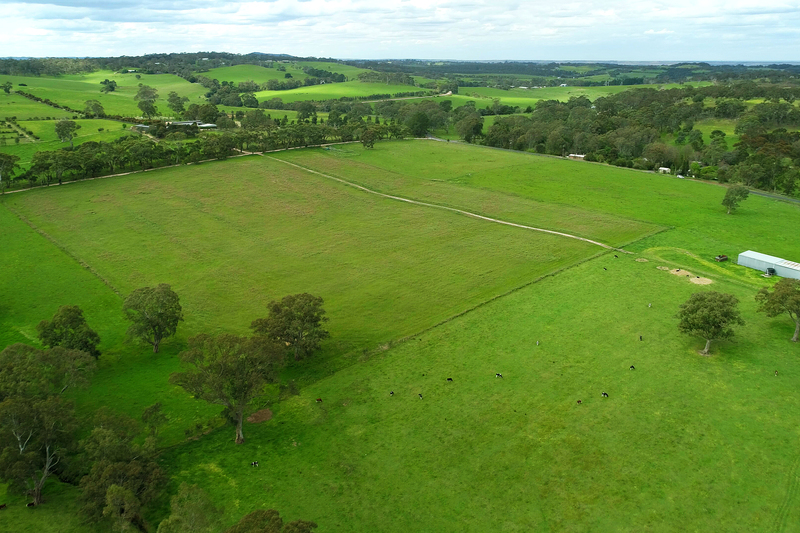 This property also includes extensive cattle facilities for cattle production with two sets of cattle yards on both titles. 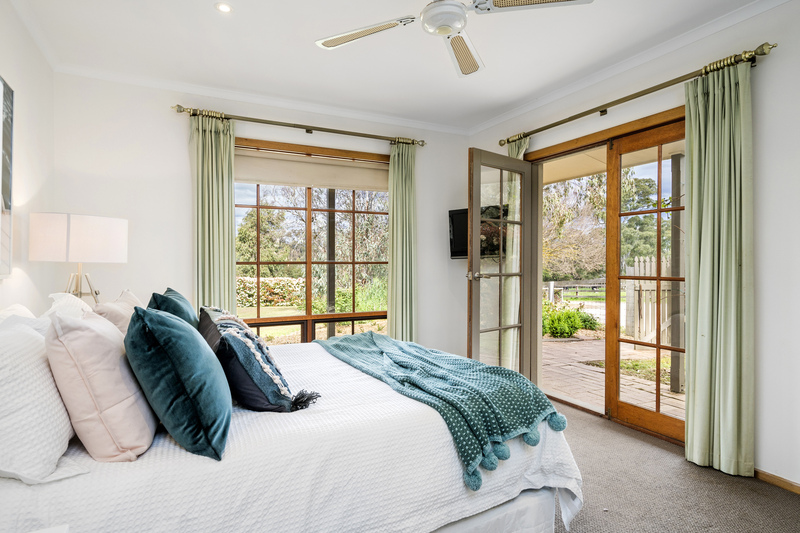 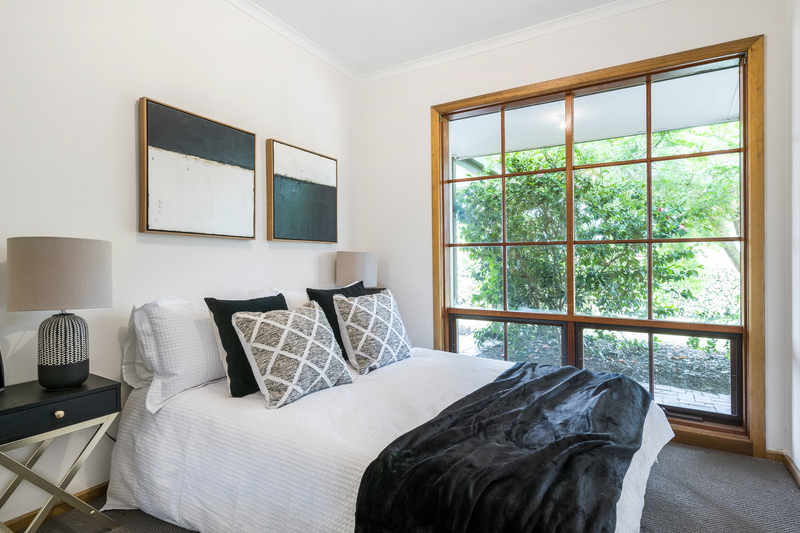 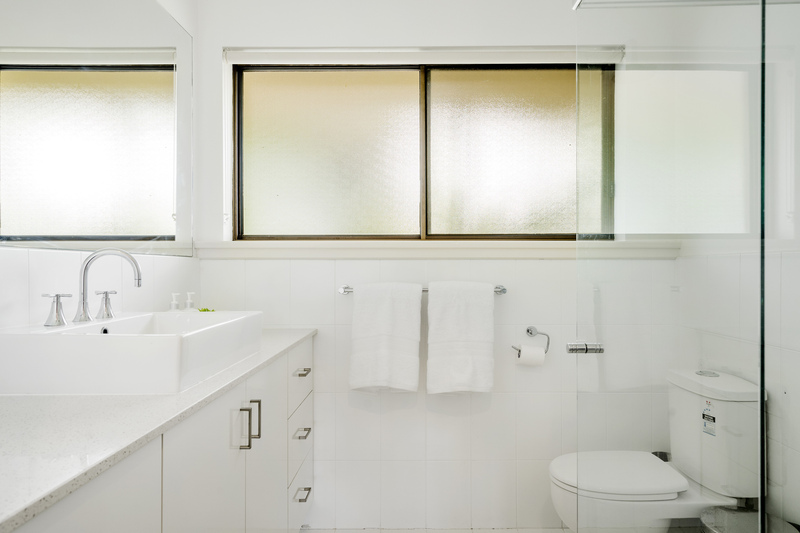 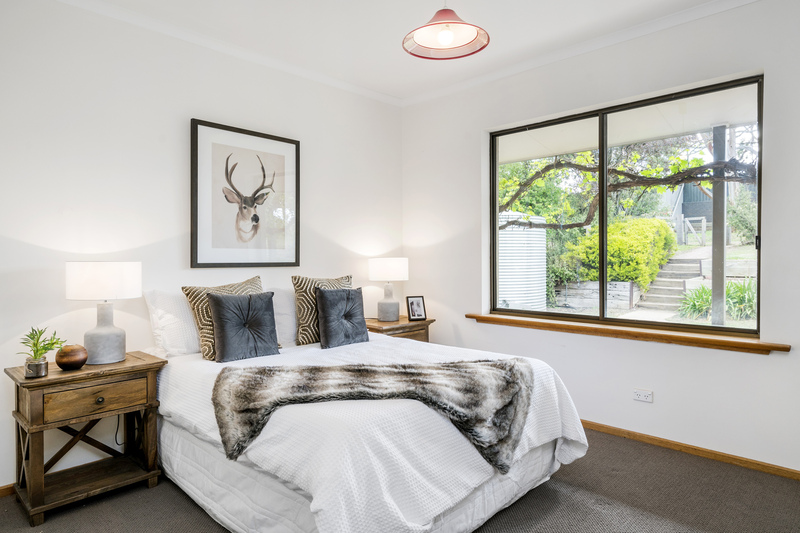 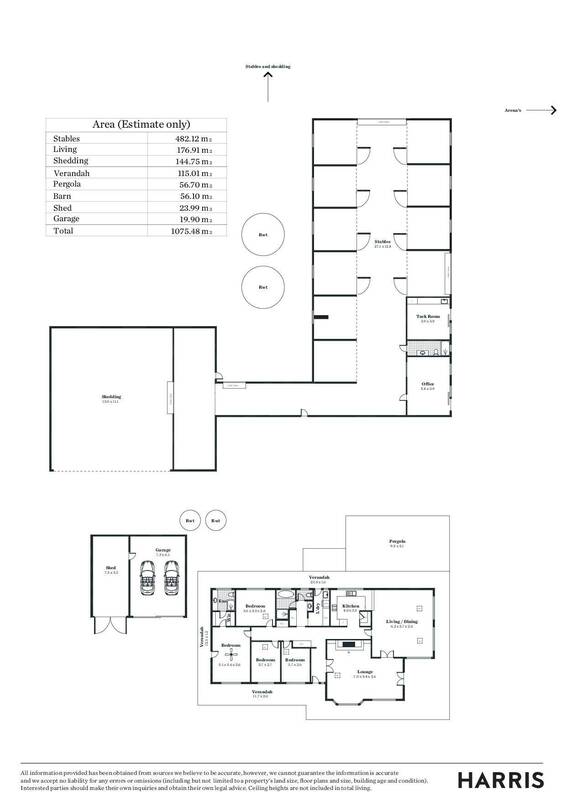 A rendered façade is the sleek face of a light and bright home with flexible, free-roaming living zones and a master bedroom with walk-in robe and ensuite – one of two upgraded bathrooms. 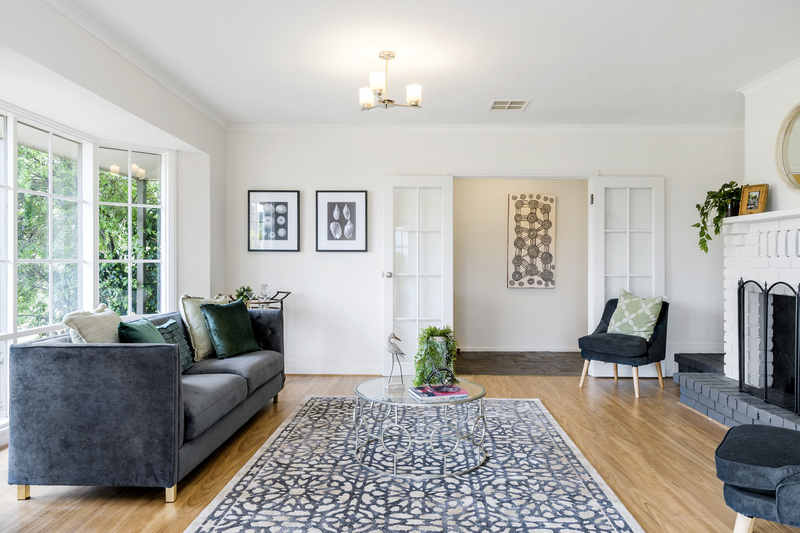 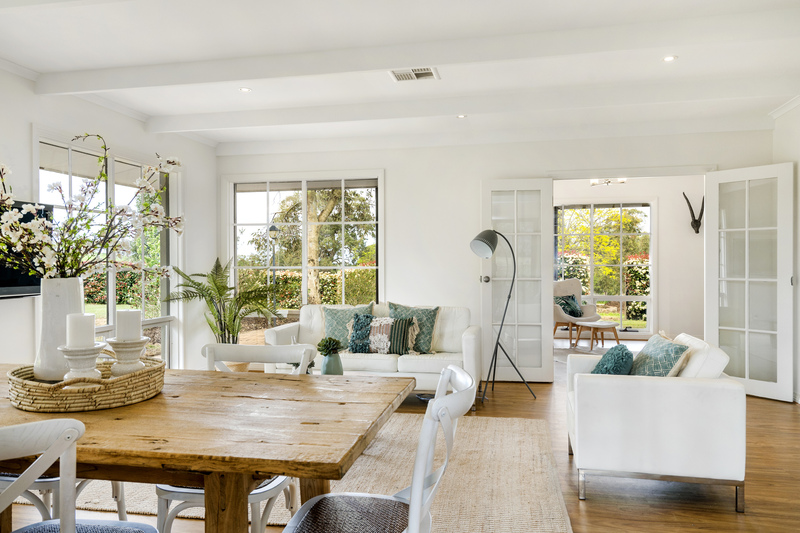 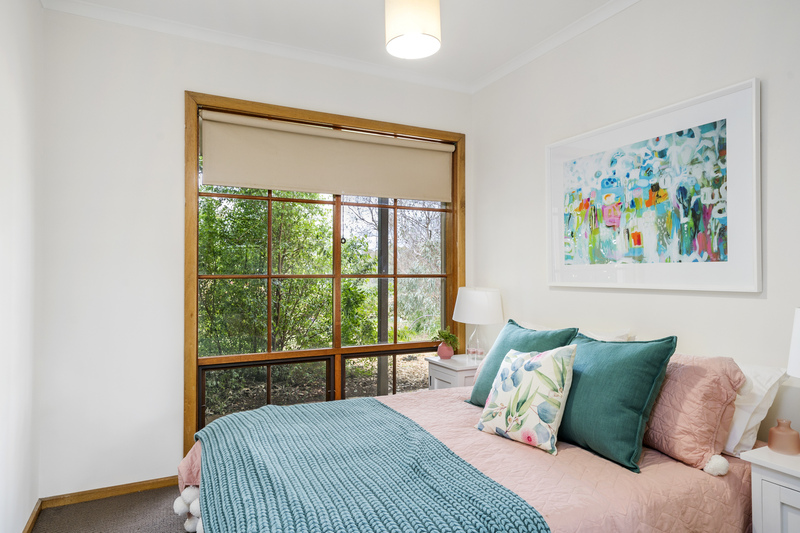 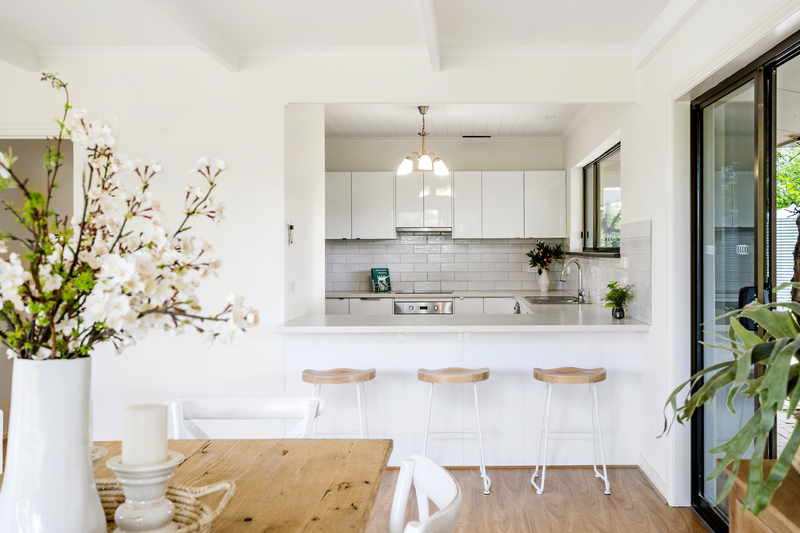 With a breakfast bar, subway tiled splashbacks, dishwasher, storage galore and prime position overlooking a lounge and dining room framed in timber look floating floors and colonial style windows, the kitchen is arguably the best upgrade of all. 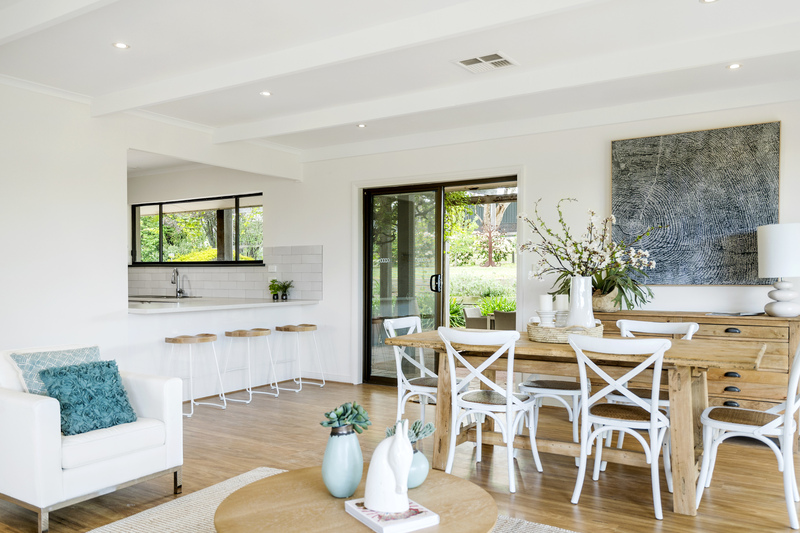 Serve summer dinners under the adjacent pergola alongside the neat, landscaped gardens that line the perimeter of the home. 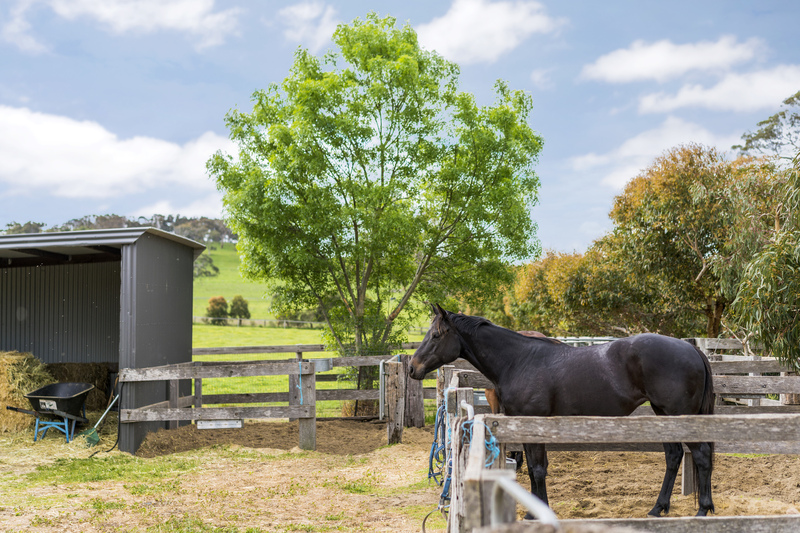 Take your favourite steed for a post-dinner trot to soak up the serenity that defies your 40-minute drive to the CBD. 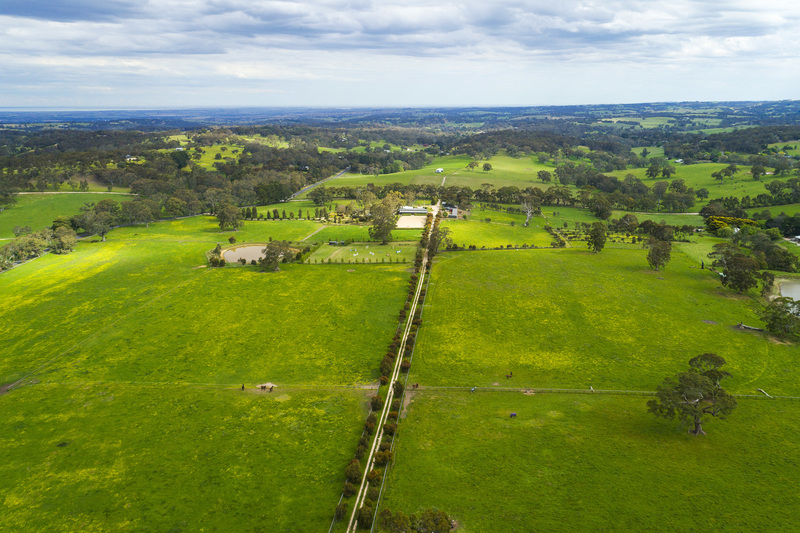 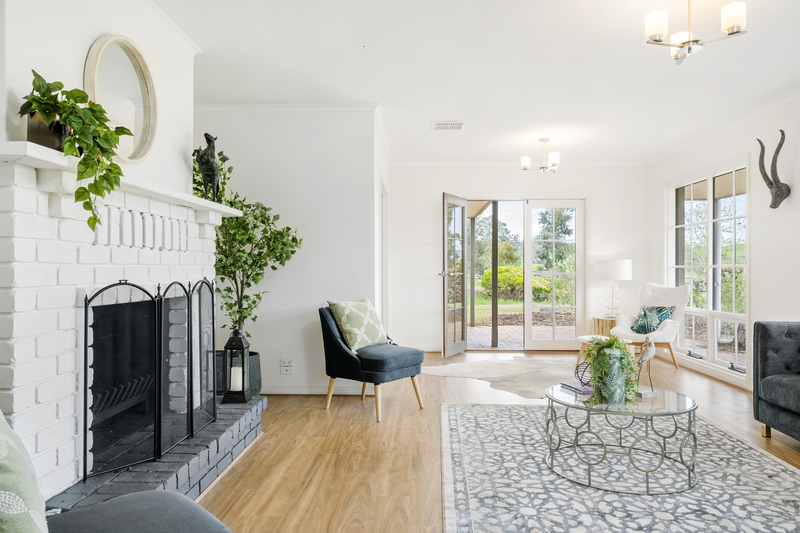 Just a 12-minute drive from the many conveniences of Mount Barker, and 15 minutes to the Strathalbyn race course. 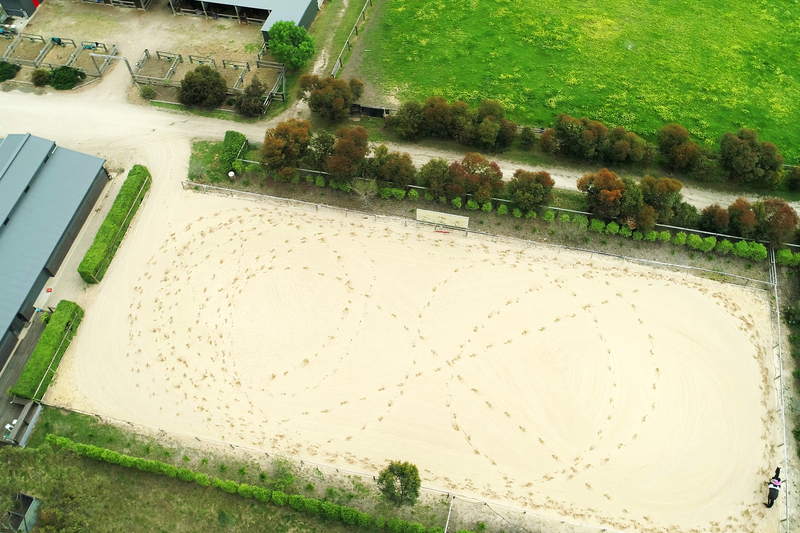 It really doesn’t get much better.